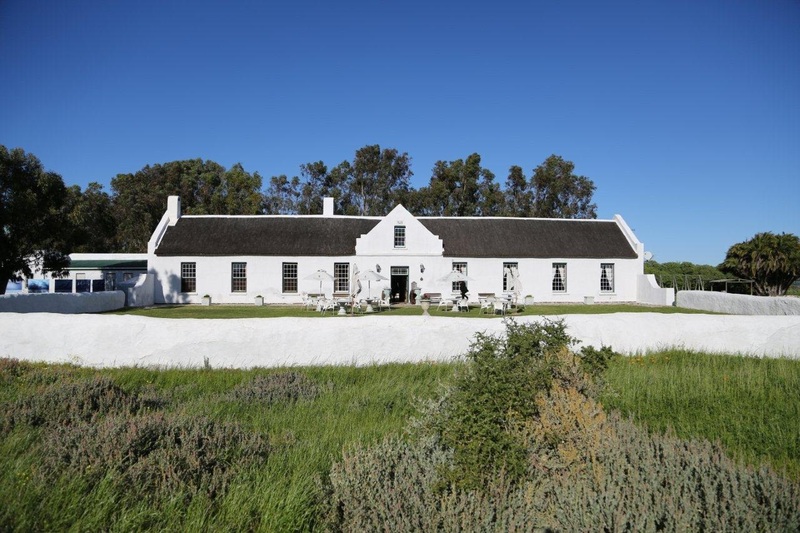 Just inland from the secluded harbour of Saldanha Bay, one finds the azure waters of the Langebaan Lagoon, the focal point of the West Coast National Park. The National Park welcomes day visitors and there are plenty of activities to enjoy for all ages. 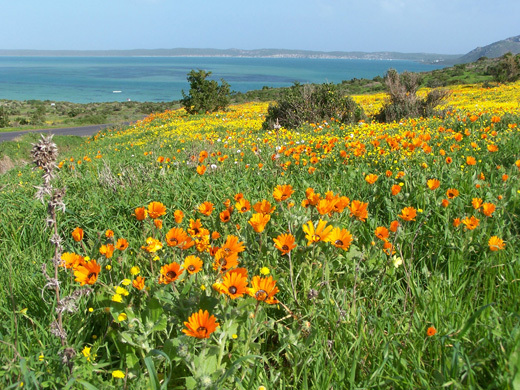 Take a walk or a more strenuous hike, mountain bike on one of the cycling routes, or kayak or kiteboard on the popular Langebaan Lagoon. You can also scout for the hundreds of bird species found in the park in one of the four bird hides. Visitors can picnic and braai at the barbecue facilities. Whale watching in August and September can be done from Tsaarsbank section of the park. Explore the park from the comfort of your vehicle and view game in their natural habitat. 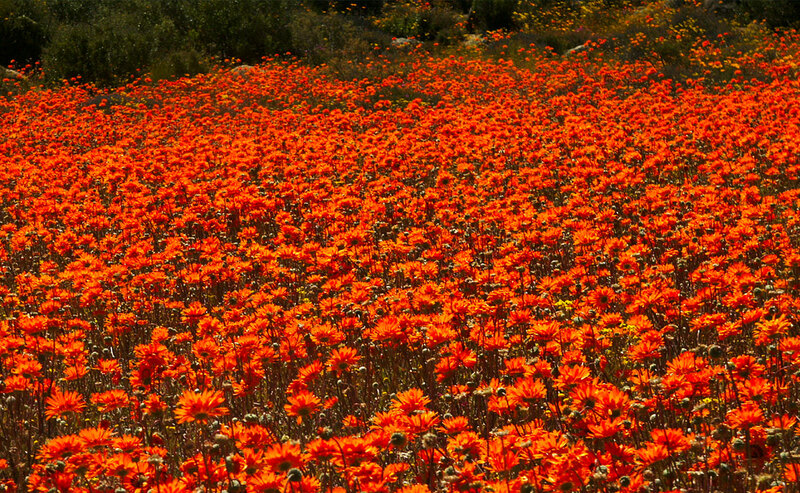 This flower reserve forms part of the West Coast National Park, but is not always open. The reserve is closed seasonally to protect the flowers. 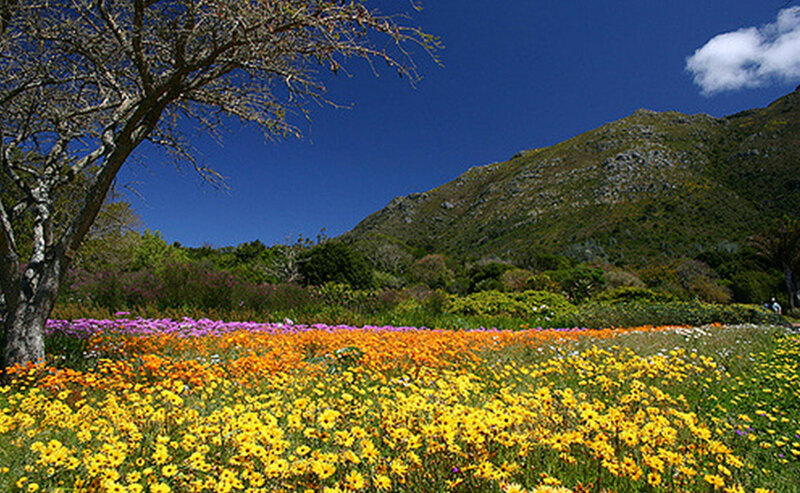 When Spring arrives, great swathes of flowers erupt in virtually every nook and cranny of the reserve. In Spring time, everyone is richly rewarded for their patience and it’s well worth a visit during August and September. Eve's Trail is a 2,5-day 30km guided trail, traversing the ancient steps of "Eve" - the being from whom it is thought that all human life descended. Eve's footprint was discovered in rock (formerly sea sand) at Kraalbaai in 1995 and are said to belong to a young woman who lived 117 000 years ago. 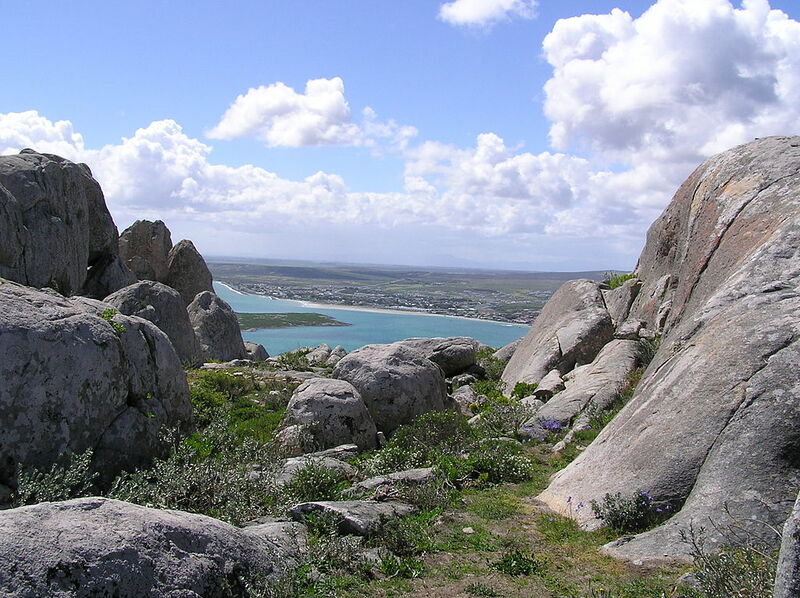 The trail route follows existing paths connecting Duinepos in the interior of the Park with the Atlantic Ocean, Langebaan Lagoon and Seeberg, the highest point in the Park. The trail is fully guided, catered and portered. 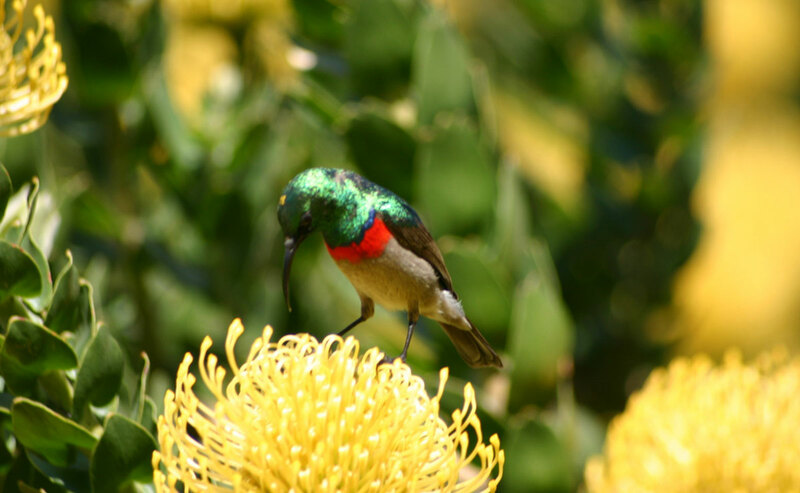 The Langebaan Lagoon, is a world Ramsar site - sites deemed to be of global significance to wetland bird species. 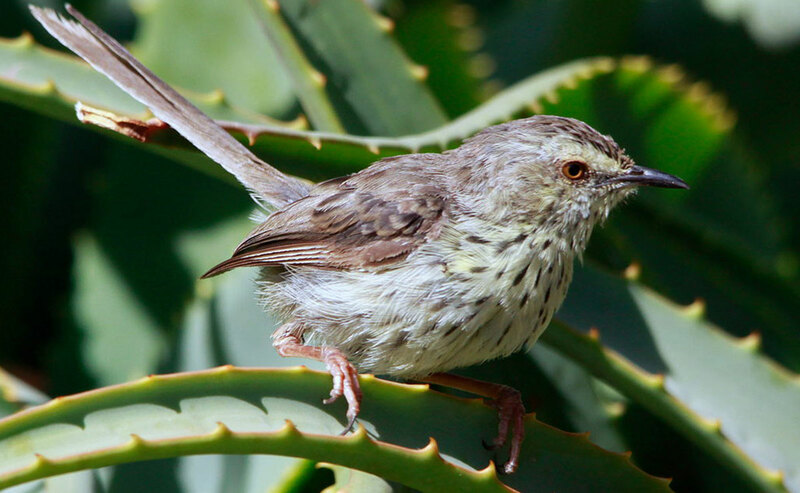 There are four bird hides in the West Coast National Park. 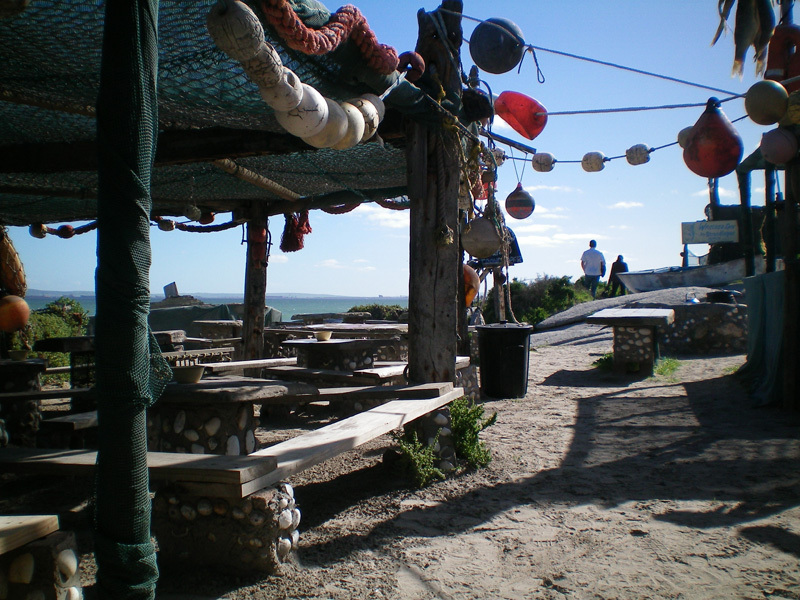 Two near the Geelbek Restaurant, one near Abrahamskraal near the West Coast Gate and one at Seeberg near Langebaan gate. Birds sighted: avocets, sanderlings, whimbrels, kelp gulls, black oyster catchers, Kittlitz plovers, flamingos, white pelican amongst others. Watch out for game whilst you are en-route. 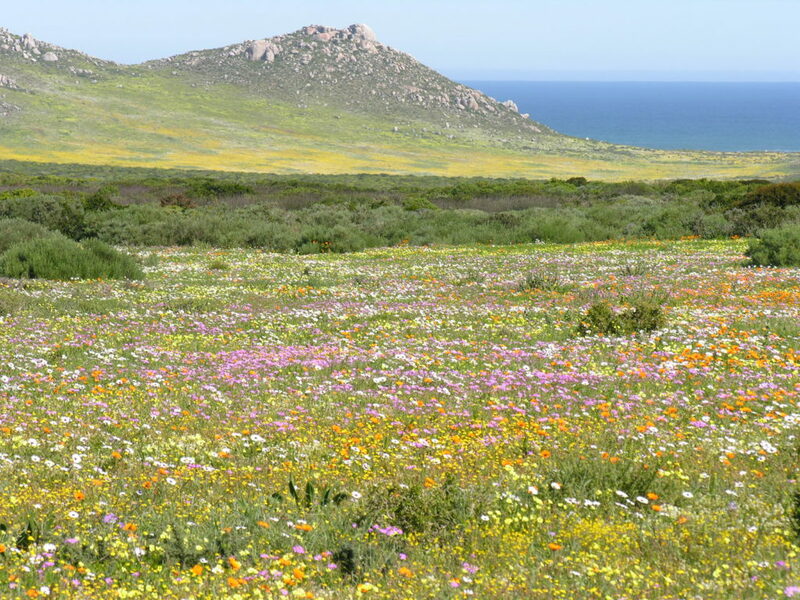 The largest concentration of mammals in the West Coast National Park can be found in the Postberg section, but this is only open to the public during the annual flower season (August and September). However, mammals are found throughout the rest of the reserve. 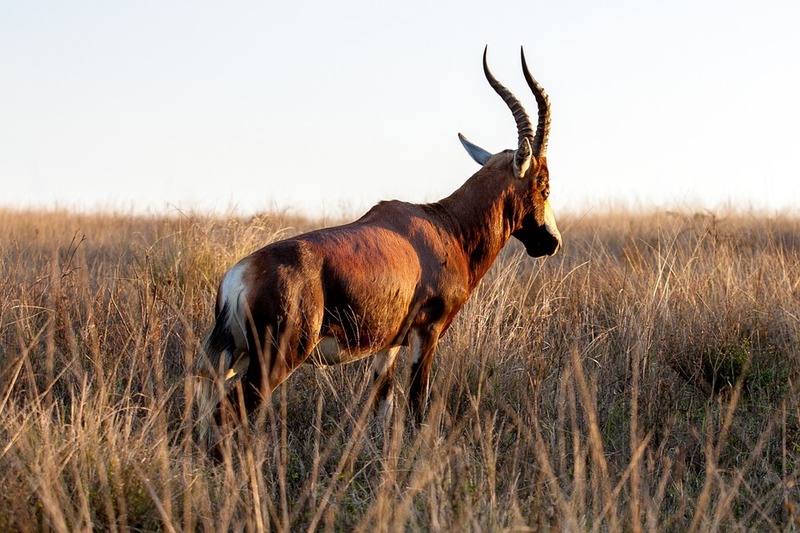 Eland, red hartebeest, Cape grysbok, caracal and rock hyrax are some of the terrestrial species to search for. 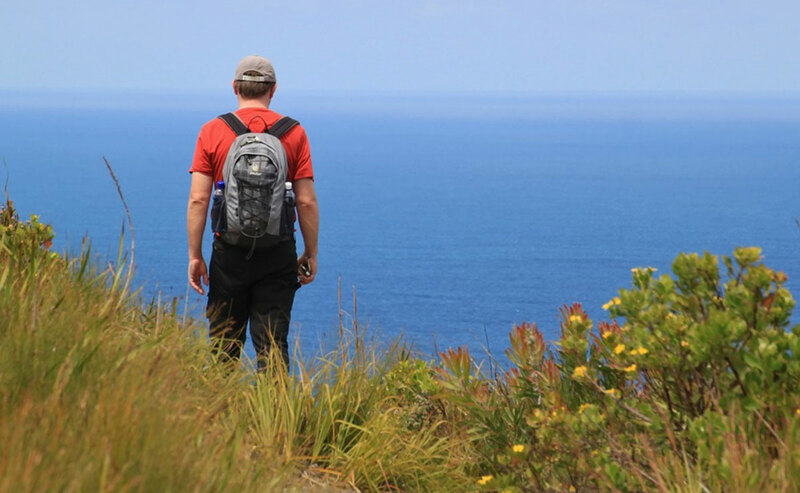 Visitors should also keep an eye on the Atlantic Ocean for passing whales and dolphins. Don’t miss the bird hides while you’re out there. A luxurious and beautifully appointed, fully equipped, double-storey 22 sleeper Houseboat comprising: 9 Bedrooms, 4 bathrooms, 2 lounges, 2 kitchens and ample deck space on both level s is available. This Houseboat is ideally suited for corporate groups, functions, special occasions or family getaways. Also available is a cosy fully-equipped two-bedroomed 6 sleeper Houseboat offering an intimate getaway for couples young and old or a fun family breakaway. No boating experience is necessary as both are permanently moored. 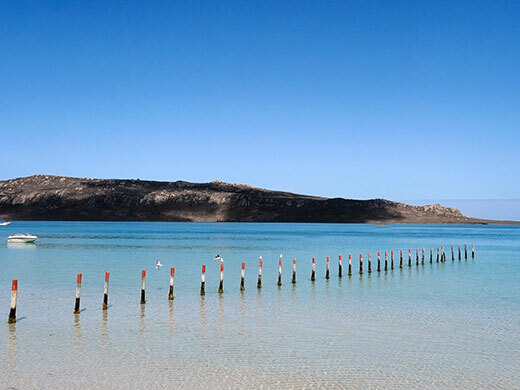 Skip off your houseboat to go canoeing or swimming in the pristine waters of Kraalbaai. 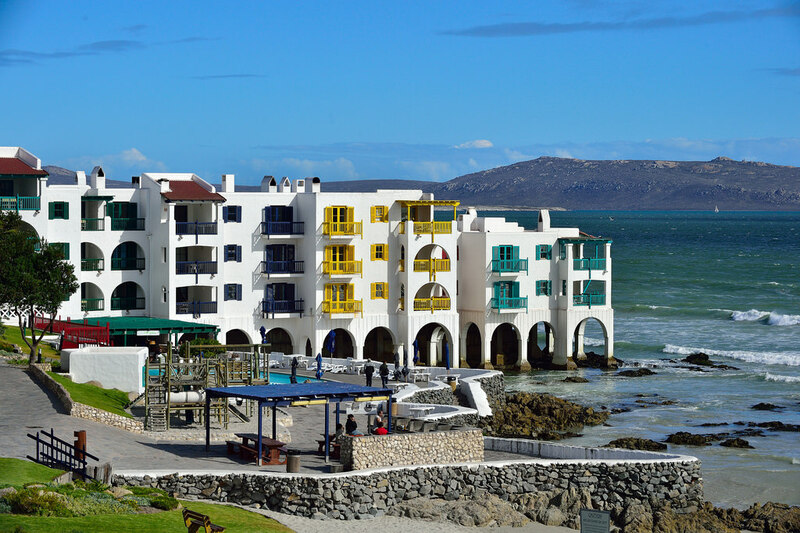 The popular town of Langebaan is just over 100 km from Cape Town on the West Coast off the R27 next to Langebaan Lagoon. 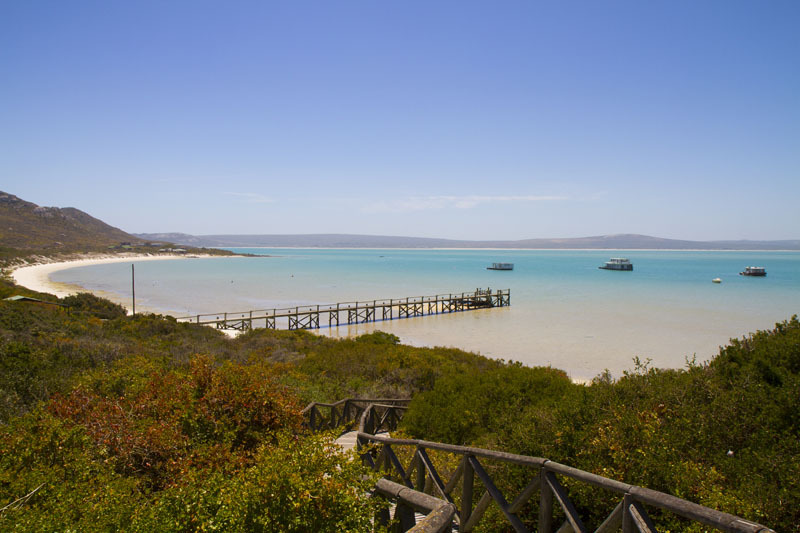 The white Caribbean like beaches surrounding the crystal-clear waters of the Langebaan Lagoon are one of the main attractions of Langebaan. It has become a haven for national and international kite-surfers. Visit Windtown to hire any kite, SUP or windsurfing equipment. Club Mykonos delivers an abundance of entertainment options and a Casino and will transport you to your very own Greek paradise. 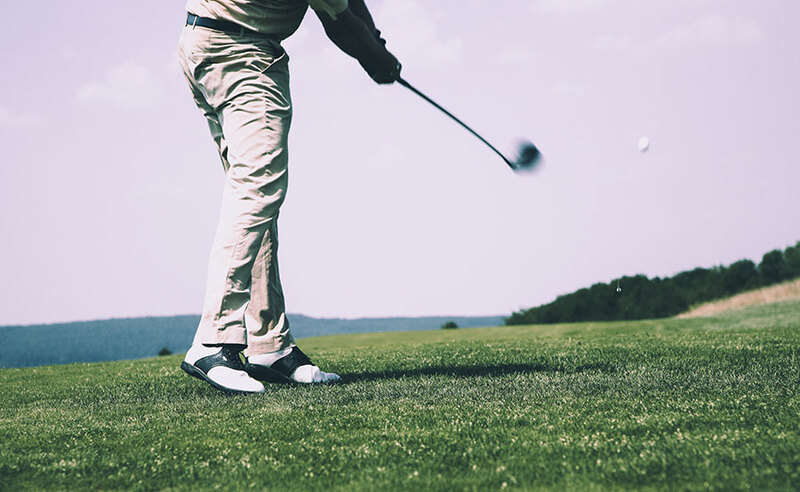 You can combine your visit to the Casino and Resort with a quick round of golf at the Langebaan Country Estate Golf Club. 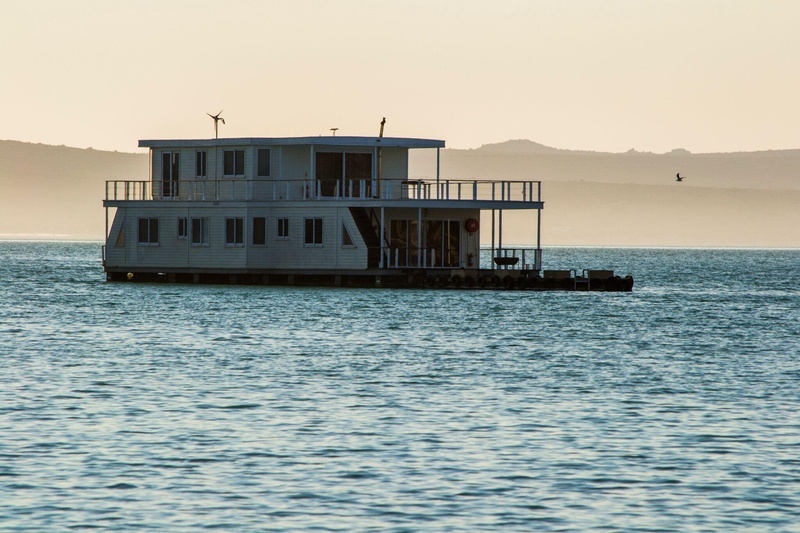 Langebaan is known for its reliable wind from October to May, and its butter flat water. 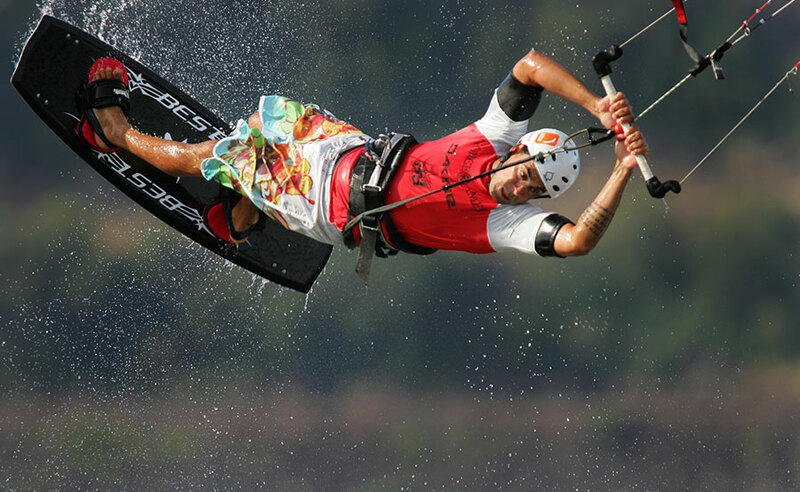 It’s one of the best places in the world to learn kitesurfing and a paradise for freestylers. 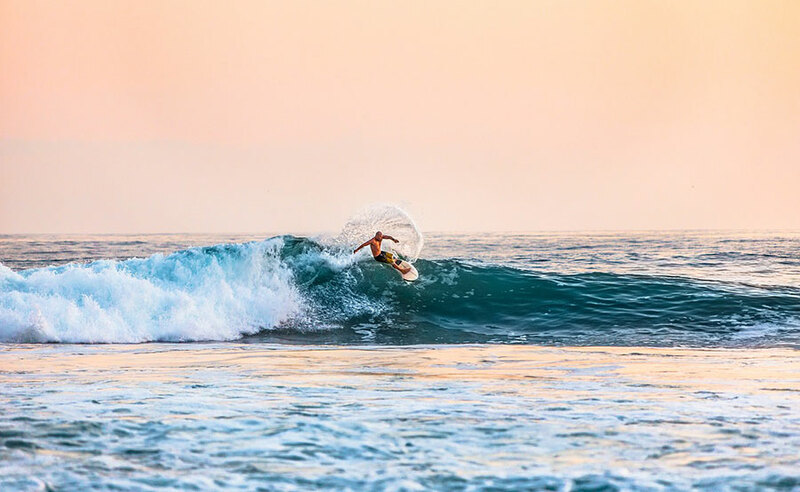 Kite boards, wetsuits and SUP boards can all be rented. This is the most perfect Kitesurf destination in South Africa! 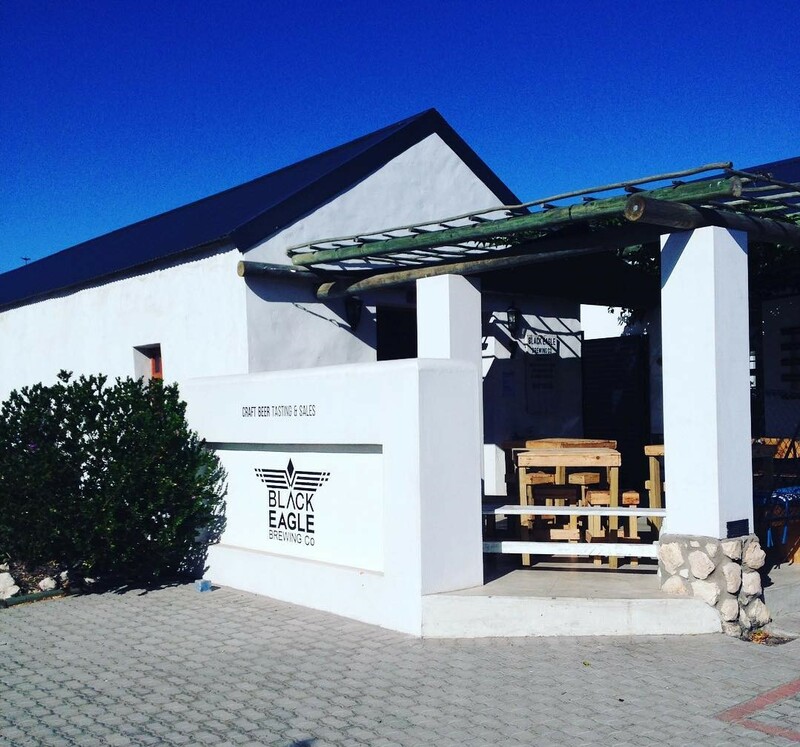 Your visit to Langebaan is not complete without a lunch date at the Strandloper – a traditional West Coast ‘kitchen’. A spectacular 18-Hole Gary Player Design's Black Knight Golf Course plays: 6359m from the Championship Tees, 6071m from the Club Tees, 5875m from Seniors Tees and 5202m from the Ladies Tees. Other facilities include: 18-Hole Mashie Course; Pro Putt; Driving Range; Bowls; Cycling & Running Routes; Clubhouse with Restaurant & Bar. 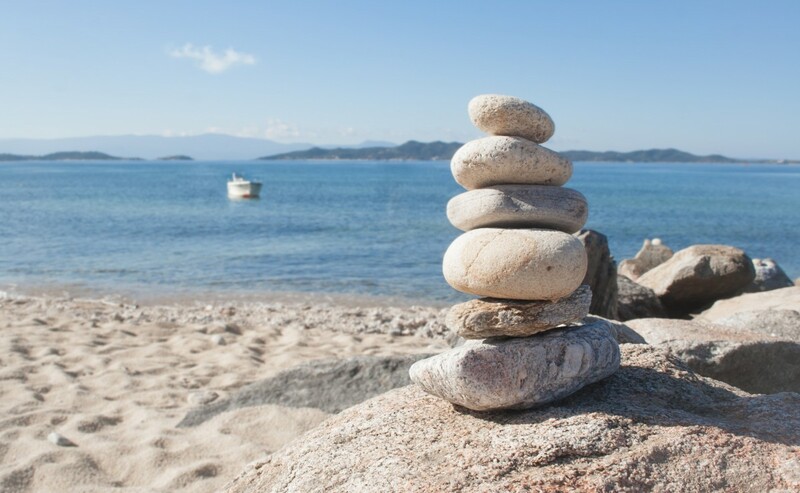 Visit Club Mykonos Casino & Resort as part of your day trip. A world-famous seafood boma restaurant promising the best West Coast cuisine. 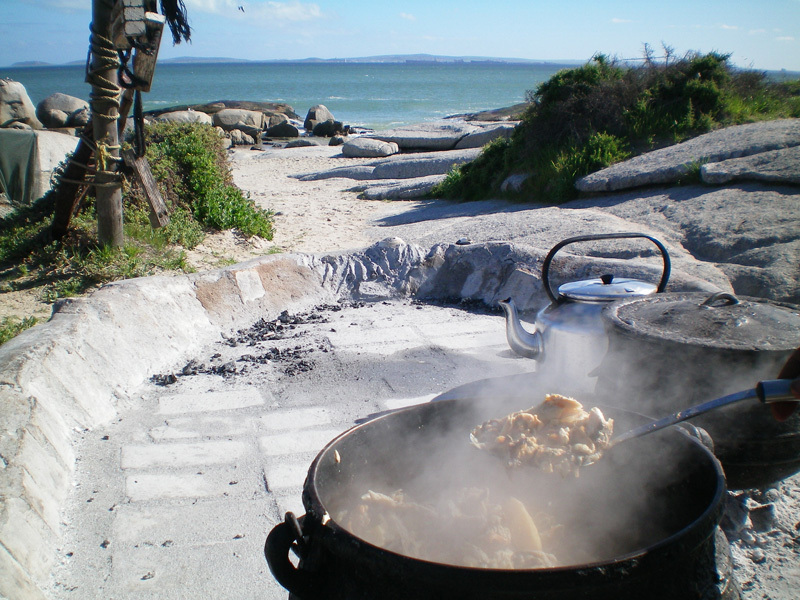 This is an authentic coastal open-air experience with sand underfoot, blue skies above, at the water's edge - all with a magnificent view of Langebaan Lagoon. Traditional meals are served in individual courses extending over a leisurely three to four-hour period, to the accompaniment of live traditional guitar music. 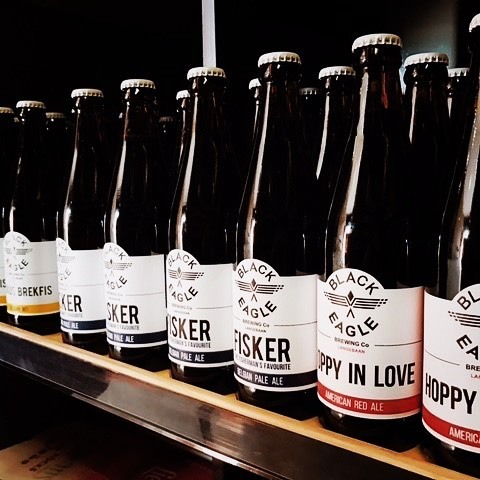 Combine your seafood lunch with a beer tasting at Black Eagle Brewing Company.